Modern kitchens are getting more and more inclusive. People have realized that kitchen design plays a huge part in how and to what extent kitchens will be used. They are being used for get-togethers, socializing, entertaining, parties, and of course family meals. 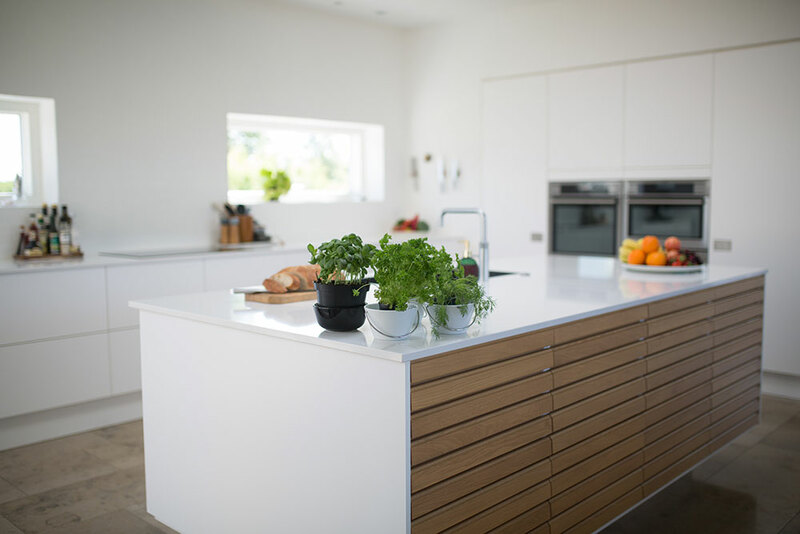 Most importantly, the environment of your kitchen plays a vital role in your family’s health and happiness. Did you know that children who eat home-cooked food together with their families on a regular basis fair better in their academics? It’s true and it also helps them in their social circles as well. 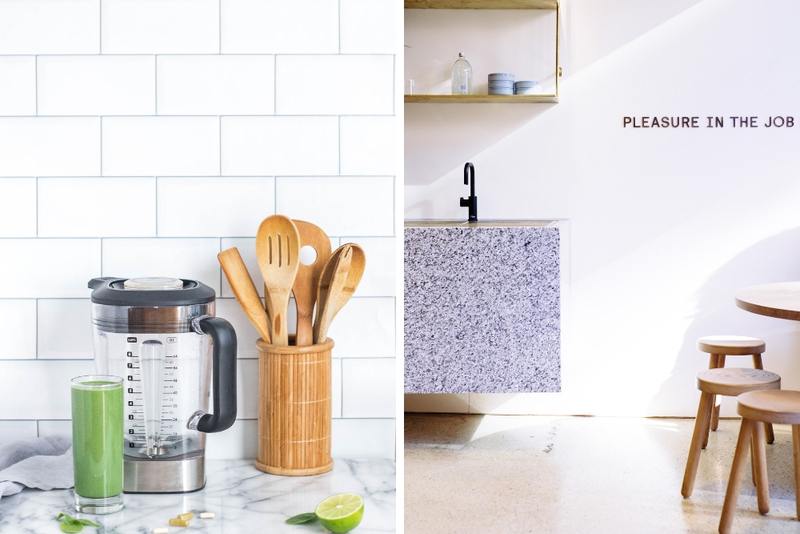 An aesthetically pleasing kitchen give positive vibes to the entire house. Now, to make your space functional, healthy and beautiful, you need to bring in some changes or makeovers. Technology is dictating terms everywhere, so why keep it out of the kitchen? After all, it is making things much easier and simpler. Smart kitchens are a reality today. From cutting-edge appliances to intelligent sensors to well-equipped faucets, the overhauling of the kitchen is happening for a better good. Smart technology is paving the way for a future where personalization of recipes and meals will be a norm. There is a substantial role of Artificial Intelligence and Internet in future kitchens. That is why remodeling is incorporating connected home features. According to the forecasts by technology research firm, Gartner Inc., 8.4 billion connected things will be in use worldwide this year and that the number will reach 20.4 billion by 2020. 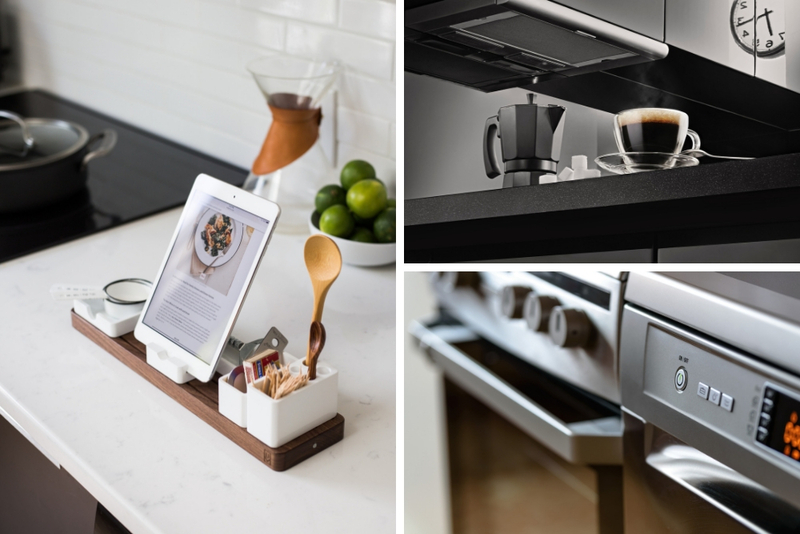 A good number of these devices will be used in smart kitchens…. There is no doubt about the fact that lighting spruces up the décor. When innovation combines with versatility, you get energy-saving credentials and pulsating brilliance. As opposed to its chilly, unfriendly look, LED lighting is being applied in innovative ways. Also, LEDs do not emit heat which means that you can keep them on day and night. This new-age light is more efficient and longer-lasting than halogen and fluorescent bulbs. A functional kitchen with integrated appliances is a lasting trend. 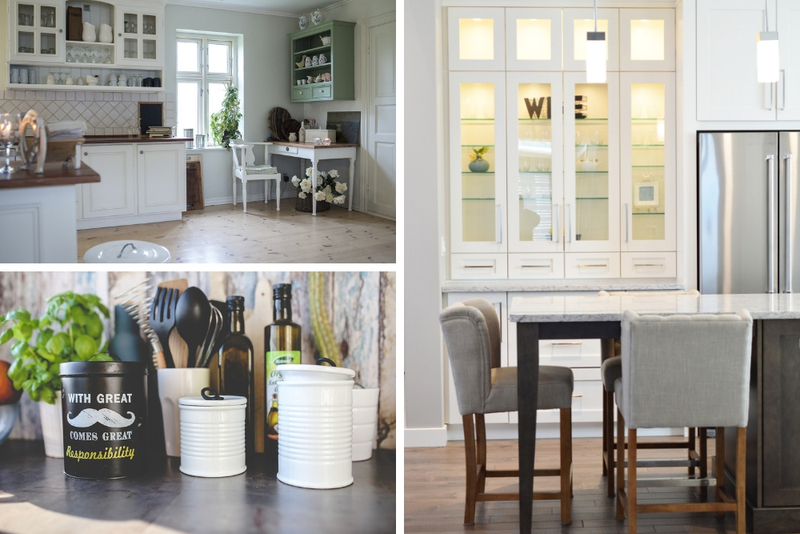 Your kitchenette should not look like a place where appliances are jumbled and cluttered. Instead, the long-lasting design demands to integrate the appliances into your kitchen with clever paneling and built-ins. Today, refrigerators, dishwashers, microwaves, and stovetops have become a seamless part of your space that gives it an ultra-modern look. 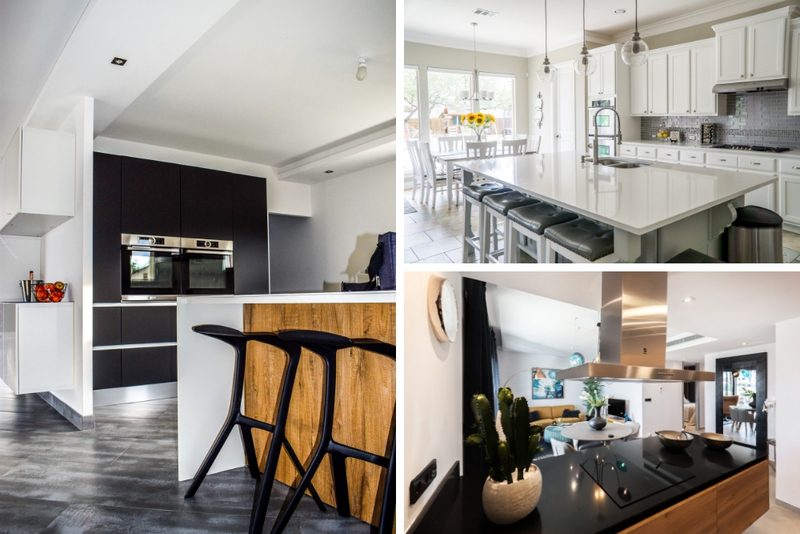 Furthermore, as we discussed, today’s modern kitchens are increasingly used for connecting, partying, and hanging out, it needs to be made extremely comfortable. For that, appliances, layouts, and furniture should also contribute to differing priorities for a great environment. Personalization is the key when it comes to setting a new trend that can last for years. From adding exciting colors to updating hardware and even bringing mix and match styles, personalization can take your kitchen to the next level. So, far from being over anytime soon, this trend will keep updating itself. Among all these elements, an extra character of color can add an interesting contrast to your kitchen environment. You can refurbish your shelves by putting custom canning labels on containers in which different cooking items are stored. You can also dress-up your faucets into many shapes, sizes, and colors. For that, you can find anything from simple to decorative options. Also, open shelving is the new personalization trend that shows no signs of slowing down, at least soon. Quartz is hard and highly durable so much so that it is nearly indestructible. It keeps your countertops safe and bacteria-free. That is why, for modern kitchens, quartz still reigns supreme and it’s not going to be outdated. 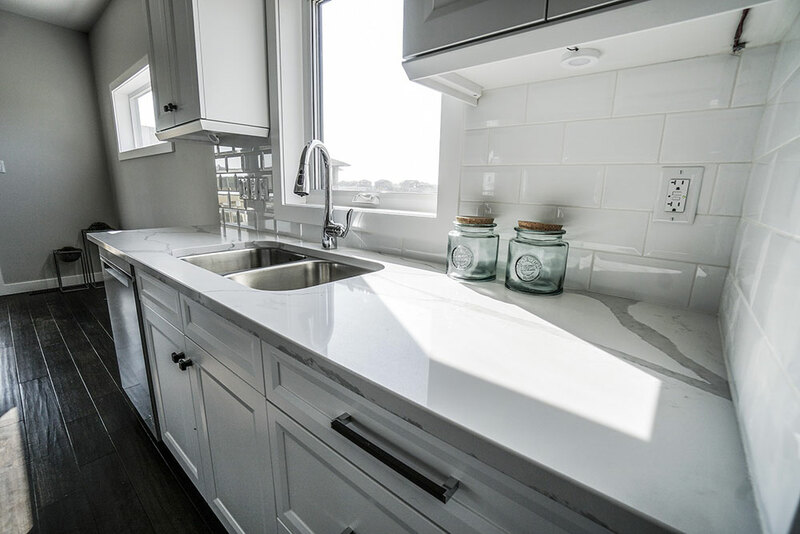 The closest competitor of quartz is granite, which requires slightly more maintenance. Initially, quartz used to lack colors and finishes, but with time, a range of colors and patterns are available on the market. Its unique designs have become highly popular today. Today’s trend is indicating toward softer and more neutral colors; most homeowners are opting for grey, taupe, creamy or white finishes. It is also adaptable to fit any kitchen design that you and your kitchen designer can come up with. Kitchen islands are becoming more and more popular for kitchen remodeling. You can hardly find a new kitchen without an island. Their utility stems from the fact that they are a multi-functional workhorse that can provide a cooking area, an eating zone, a prep space, or an entertaining hub. Since your kitchen island is separate from the rest of your counters, you can be creative about the color, finishes, and countertop you choose. In other words, it allows you to make a unique design statement. You can modernize and add customized detail to give the island a timeless look. Any option can be a wonderful addition to your kitchen. Kitchen cabinets are one of the most essential kitchen elements for practicality and aesthetics. The future trends require your cabinets to be spacious that make cooking and storage effortless. 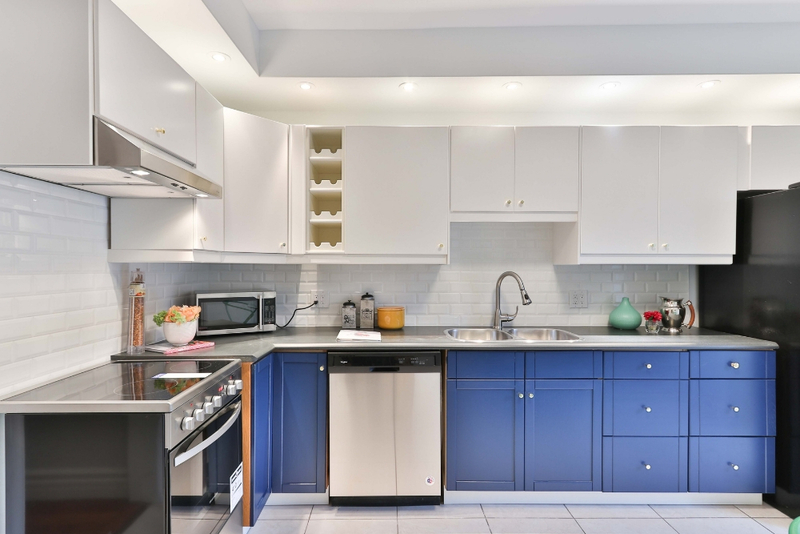 The fact is waste of space is one of the biggest challenges with kitchen cabinetry. So far drawers and shelves were being structured in such a way that leaves a lot of wasted space. Inadequate space will leave you with endless frustrations and annoyances. So, a functional kitchen is one that can utilize every bit of storage’ while modern cabinetry is providing better storage solutions to the homeowners. This is the trend that can surely stand the test of the time.